According to a report by the Tico Times, a widened Panama Canal will be open for business in 2016 after a $400 million cash injection to help complete the long-delayed project. The Panama Canal expansion project was initially planned to have been completed in 2014, in time for the canal’s 100th anniversary. Now, Canal authorities say construction will be finished in 2015, and the widened canal will open in early 2016. 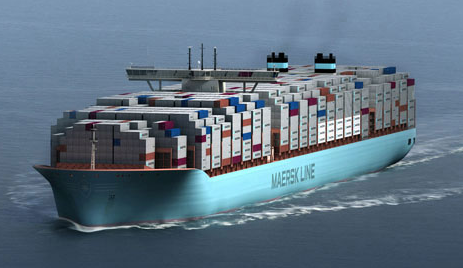 The widening will allow the Canal handle so-called “Post-Panamax” ships with a capacity of up to 15,000 containers, instead of the current maximum of 5,000. It’s hard to say exactly when the newest section of the expanded Panama Canal will open. Construction delays and labor disputes have laid waste to the original timeline. 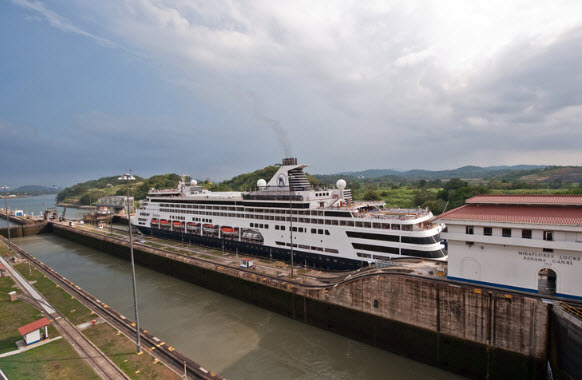 Panama Canal Expansion Delays – Money or Politics? Or both! The deadline for completing the $5.25 billion Panama Canal expansion has already been delayed multiple times, with the original target date of October 2014 set back by a total of 16 months to early 2016. The project has been beset by problems. An arbitration process is now in place to decide who will pay what. While financial measures have been taken to resume construction, what drama holds next for the remaining 25% of construction? The two parties agreed to pay an additional $100 million each to keep the project moving forward and the canal authority expects to recoup their funds upon the completion of the expansion. They say that for every action, there is a reaction. 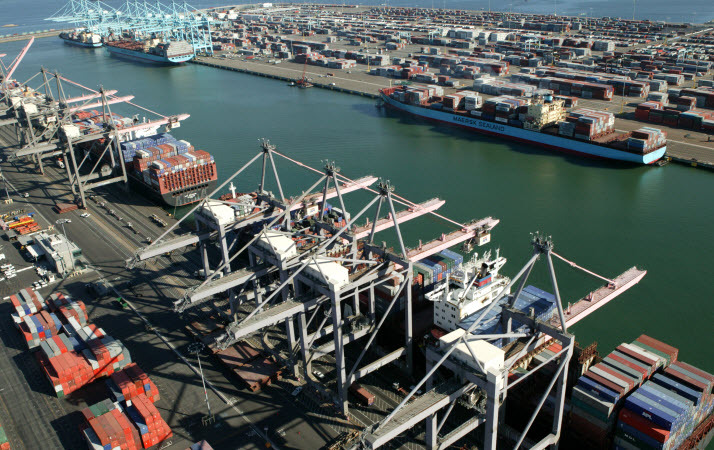 Many people wonder about the impact of the Panama Canal expansion on the ports of LA and Long Beach. Weber believes that the impact will be less significant than many predict. Read our Insight Paper: Panama Canal Expansion: Impact on the Volume of Imports to Southern California. 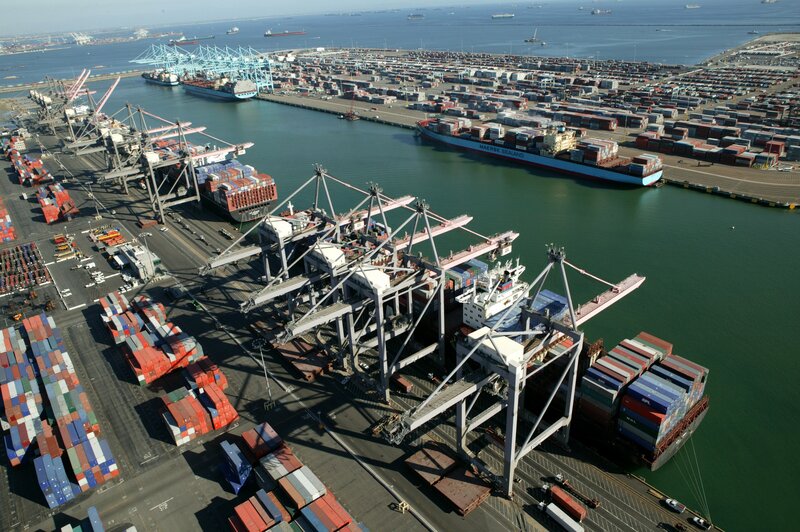 Southern California’s already established infrastructure is designed to handle great volumes of import freight, while the Gulf and East Coast ports try to catch up. Also, the additional costs of fuel and higher tolls on the Canal will more than likely increase costs, which will ultimately be passed on to the consumer. 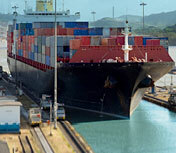 Currently, large cargo ships are too wide, deep and tall to maneuver through the Panama Canal. However, the Panama Canal expansion project currently underway will double capacity by allowing more and larger ships to transit. Employers and striking harbor clerks at the Ports of LA and Long Beach mercifully reached agreement on a contract that brought striking workers and sympathizers back to work on December 5. The deal allows normal volumes to flow through America’s most important trade gateway after an 8-day labor impasse that cost the National economy $8 billion.